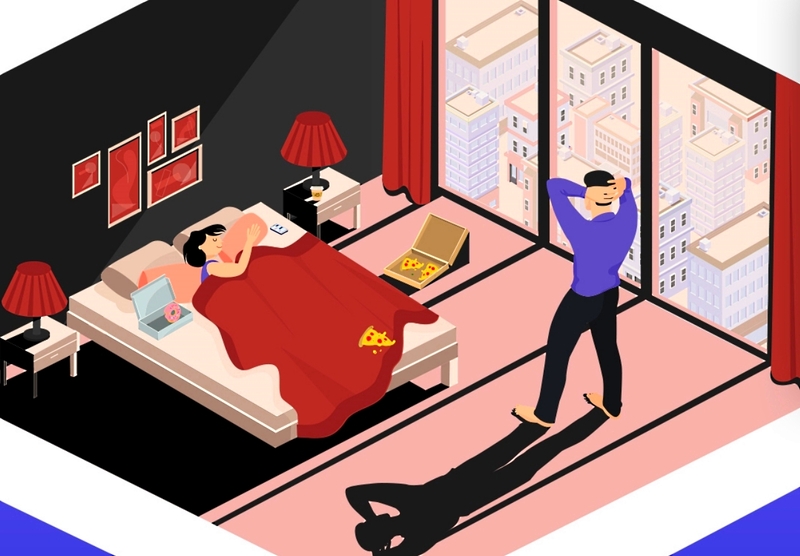 Home » All Articles » Sleep Better » What is Insomnia? 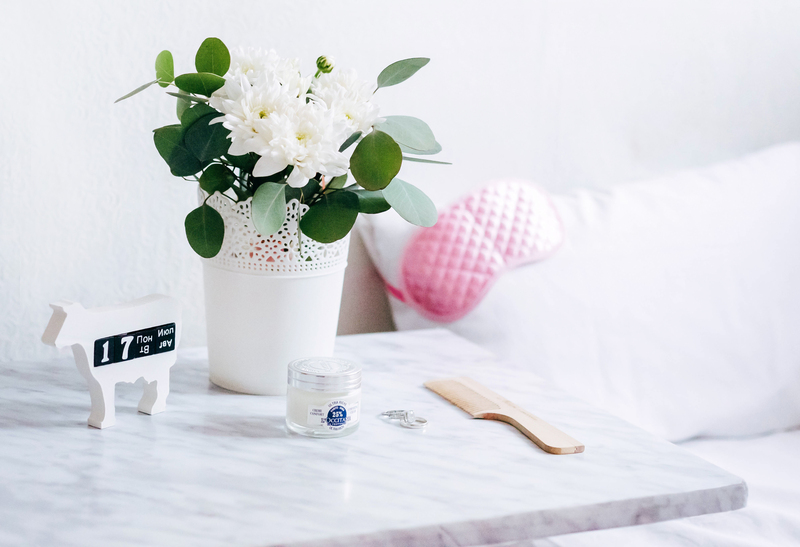 Getting up and starting your day can be incredibly difficult when you’ve not had a decent night’s sleep. If this precious commodity evades you on a regular basis, your mood, relationships and health can all take a knock. 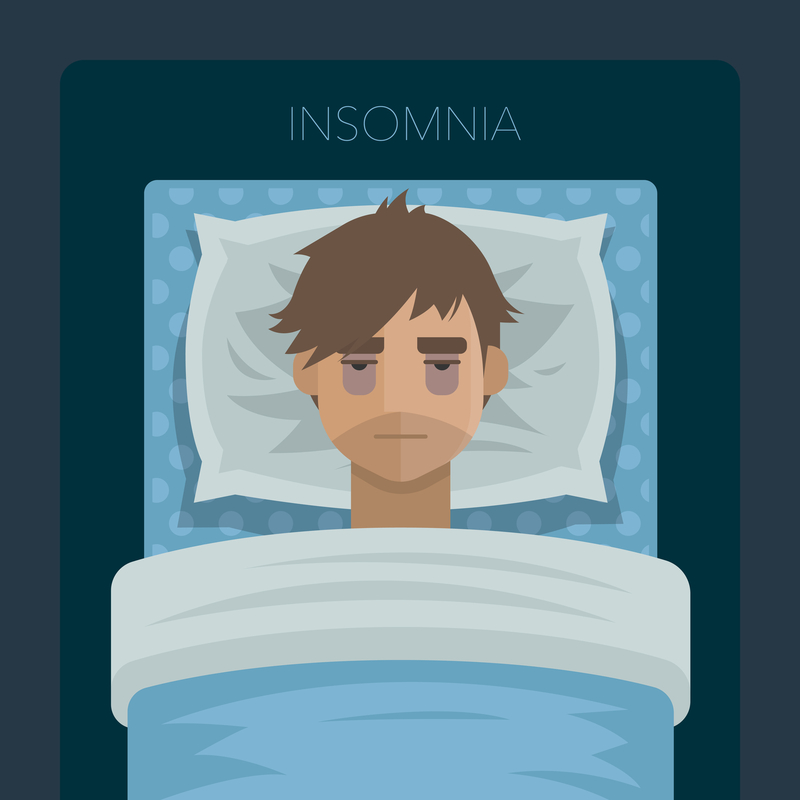 Insomnia can be short term (lasting days or weeks) or long term (lasting a month or more). Along with experiencing difficulty in getting to sleep, sufferers can experience frequent waking during the night. This in turn can result in becoming more anxious and worrying about whether sleep will be achieved. Come morning time, insomnia sufferers frequently feel tired. They also face the reality of going through their day feeling extra irritable, and potentially suffering problems with mood and memory too. There’s a multitude of factors to look out for when it comes to taking control of insomnia, some of which are easier to resolve than others. Your sleeping environment has a huge part to play in how easy it is to drift into slumber. Any noise, the room temperature and the comfort level of your bed, all make an impact. Stress and anxiety around a temporary or longer-term situation such as a work project can make it harder to switch off. Stimulants such as prescription or illegal drugs, caffeine and alcohol are common sleep thieves. 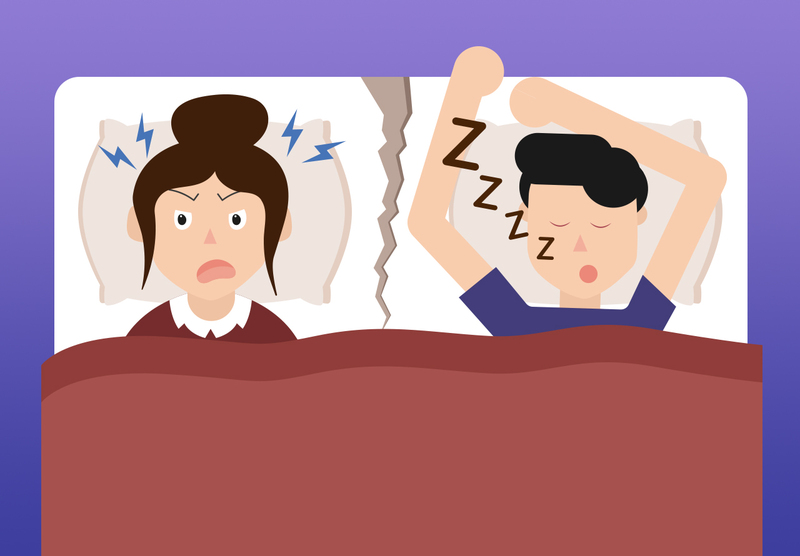 Some illnesses can also be the cause of secondary insomnia. This can range from something that specifically relates to sleep such as restless leg syndrome or sleep apnoea. Wider health issues can also severely impact your ability to sleep, including reflux, depression or cancer. Finally, recent research has shown that insomnia can run in families. Children of mums who are poor sleepers are more likely to experience sleep problems. When you’re under the grip of insomnia it can be tempting to reach for sleeping pills. However, more often than not these can add to the problem as they bring with them their own side effects and can be addictive. Sleeping pills are therefore not a long-term solution for insomnia and are being prescribed by doctors less frequently. To bring insomnia under control you’ll need to look at the causes contributing to your own sleep issues. Once you’ve established causes you can then try to remove them from the equation. The first step is to ensure you have a comfortable sleeping space. Stimulants such as caffeine and alcohol should be avoided. It’s also a good idea to skip screen time before bed. It’s advised that you stick to a good sleep routine with a regular bed and waking time, even at weekends. If all of these strategies fail to make a difference, your doctor may consider referring you for cognitive behavioural therapy (CBT) to help. This treatment is used to manage feelings of stress and anxiety. It can also help you change behaviours to eliminate factors (such as worry) that may be preventing you from getting the quality rest that you need. Have you ever experienced insomnia and if so, how did you overcome your sleep problems?